Daytona's beach is famous for its Car Racing the latest in the world of car race simulation of 2018. 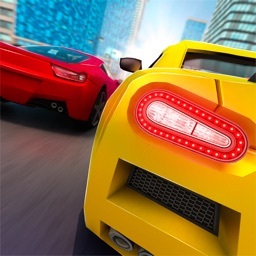 Get ready for the fantastic and extremely adventurous sports car racing games. Drive fast, race, and crash your way and other mad rivals through the amazing beach tracks. 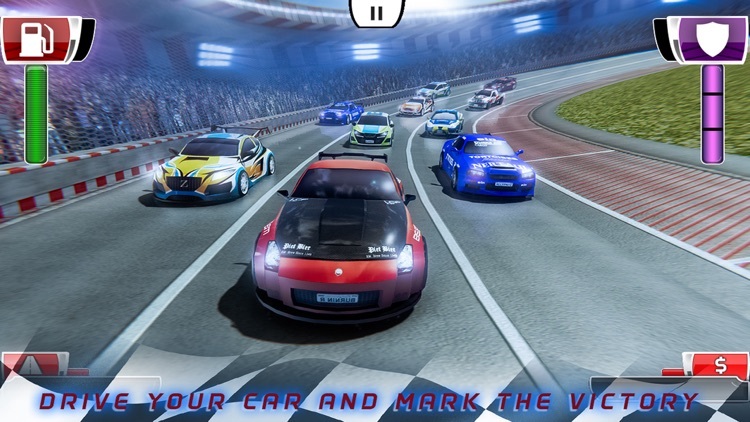 if you have ever wished to dare drive so fast on beach side and looking for a harder rebound from your rivals, fueled up your car avoid going on the wrong side and play this latest legend car racing 2018 game! 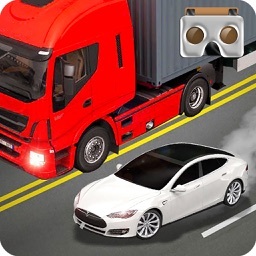 Control your racing car with incredible fast speed in this driving car simulator game. Sports Car Racing is a top roster of real hypercars for rush racing and rush driving to drive unlike any other top trending racing games with action of car racing collisions and a full of exciting beach car race by Ferrari, Porsche, Lamborghini and other legend car racing sports racing multi functionality mission-based levels Select your free dream car you need and race across Daytona 500 beach race beach locations against your other rivals going ahead of you or coming from behind. 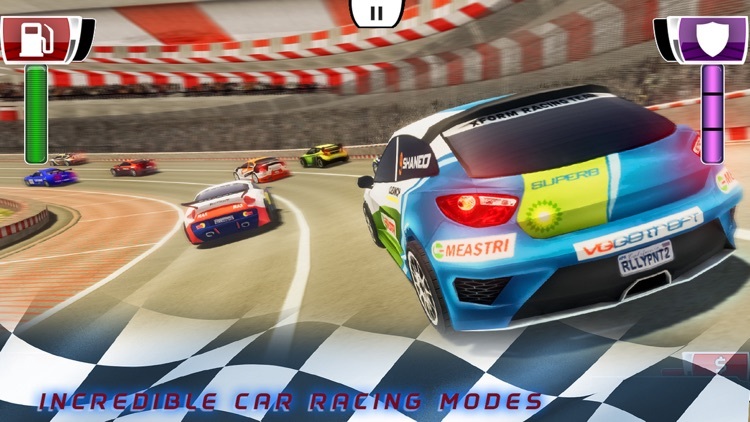 Hit your gear up to move faster you can and rush for a huge different car racing without any limits in this beach sports car racing game of 2018. 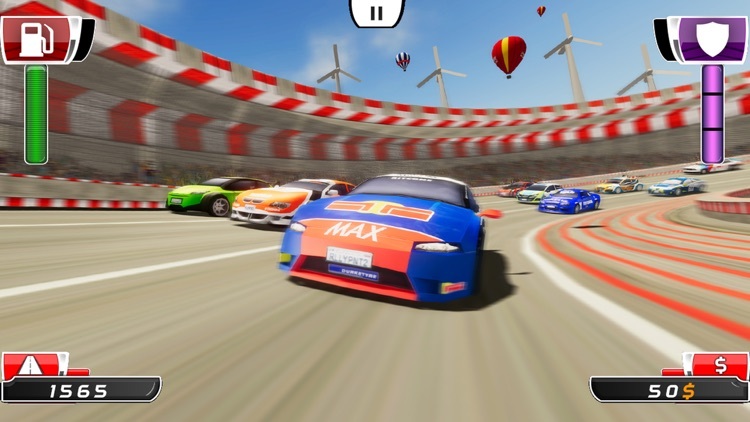 Experience and enjoy one of the best game of sports car racing having top speed gear up and best 3D graphics with the car racing challenge. 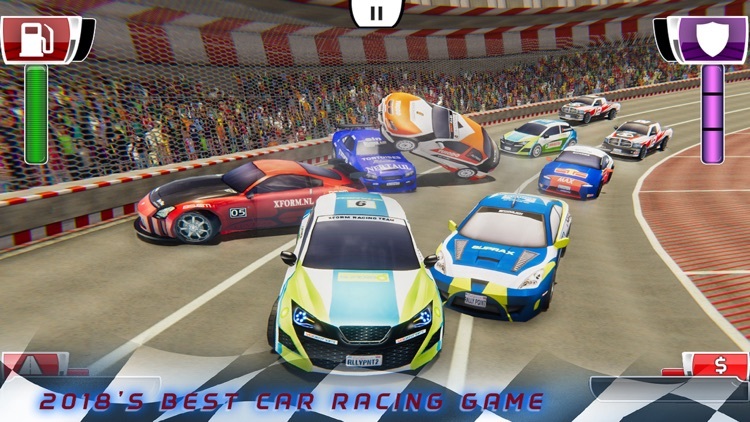 You can enjoy the feeling of real based car racing and car stunt racing games, stunts like original and accident will also happen so avoid collision with other sports cars. 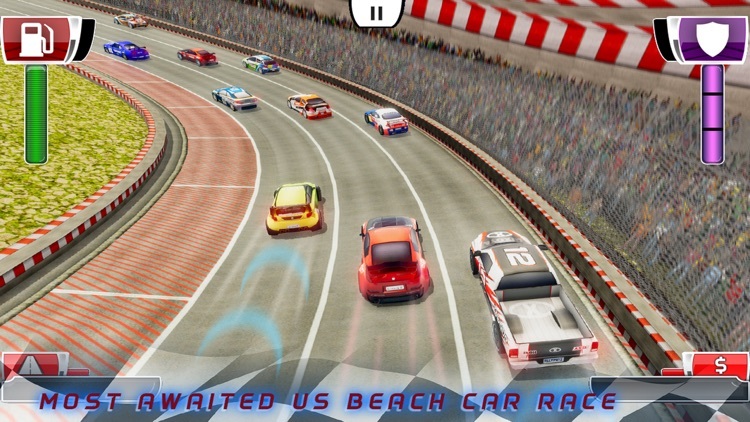 Enjoy this multi oriented car racing tracks on the beach side with Sports car racing free games. fasten your seat belt and drive through curvy and straight paths on amazing beachside roads, mountain your top speed, and be careful on fuel usage and sharp and dangerous turns. 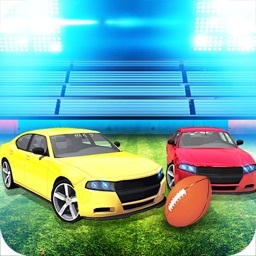 you are the most wanted car racing driver of the tournament you need to prove that you are one of the best car racers. 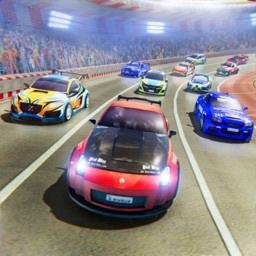 Enjoy multi-tracks on beach sides and different cars and sports car racing with the excitement and thrill of driving a sports car through a massive beachside audience, filled with sharp turns and quick stunts. 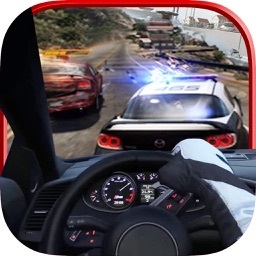 gather your courage take a ride with this Car Race now to explore a different type of racing car game!